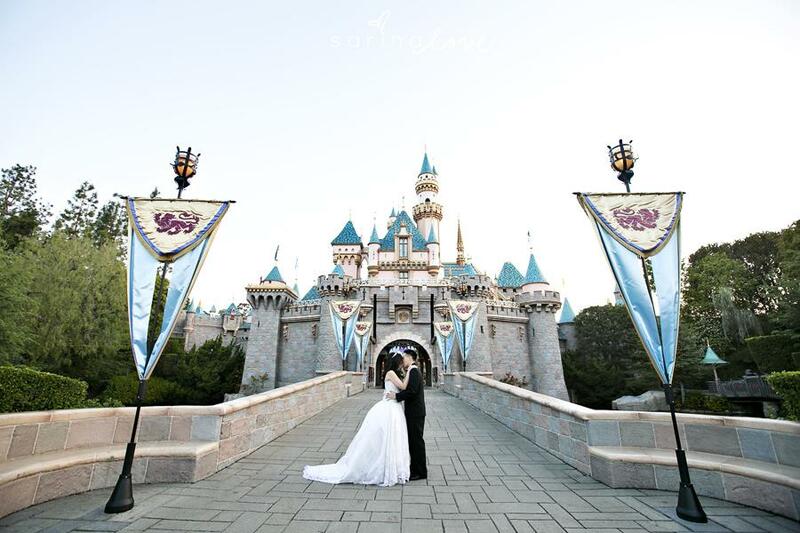 Disneyland! Probably the only happiest place on the planet earth. 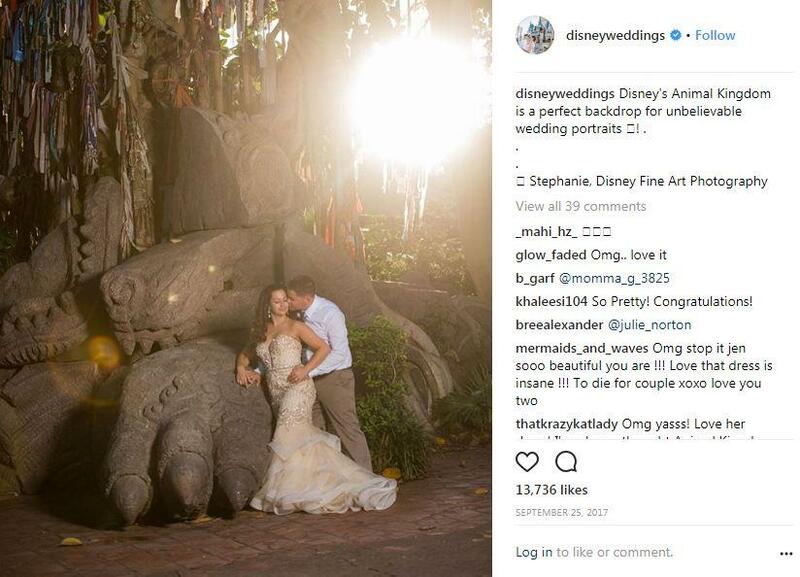 There's nothing quite as magical when you there with the one you love and take your vows in your Disney fairy tale wedding. 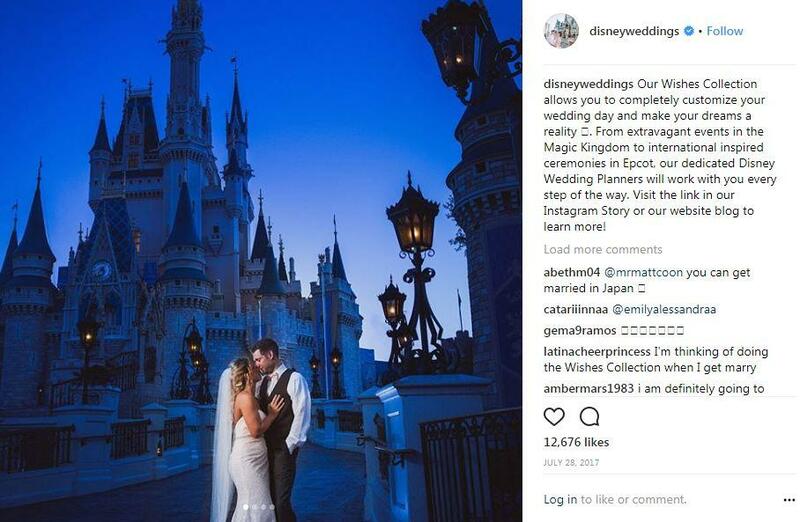 There are many brides and grooms who travel to the theme parks or an amusement parks to tie the knot every year - and now based on these enchanting pictures, we now get it why. 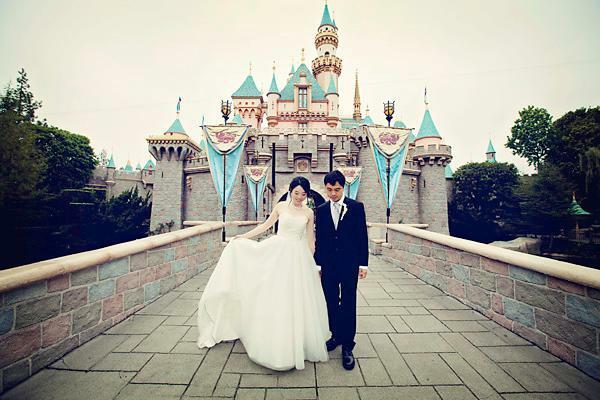 The only place where the bride can fancy being a fairy tale princess for a day. 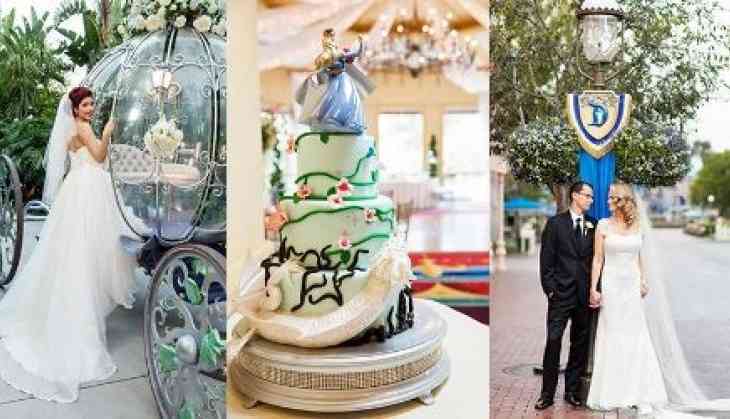 It has been estimated that many couples plan to get married at one of these magical parks every year. 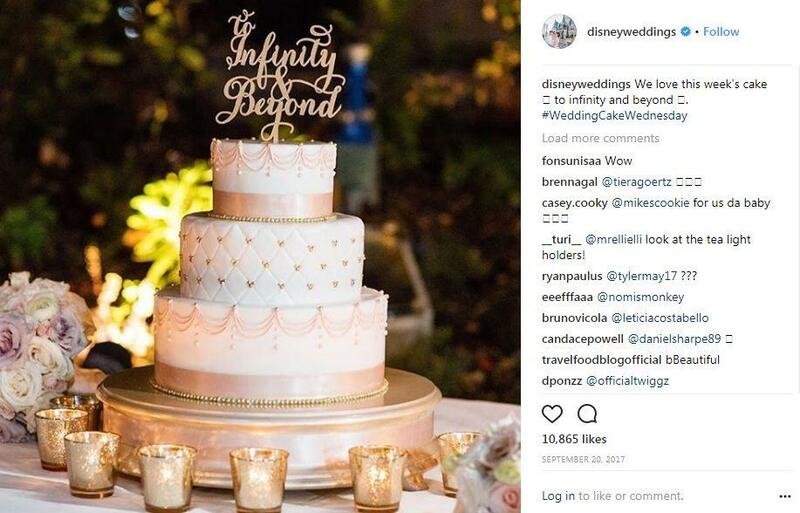 There are many dedicated social media pages, where one of them is having 400,000+ followers in Instagram and the comments itself proves that how crazy they can get when it comes to their special day. 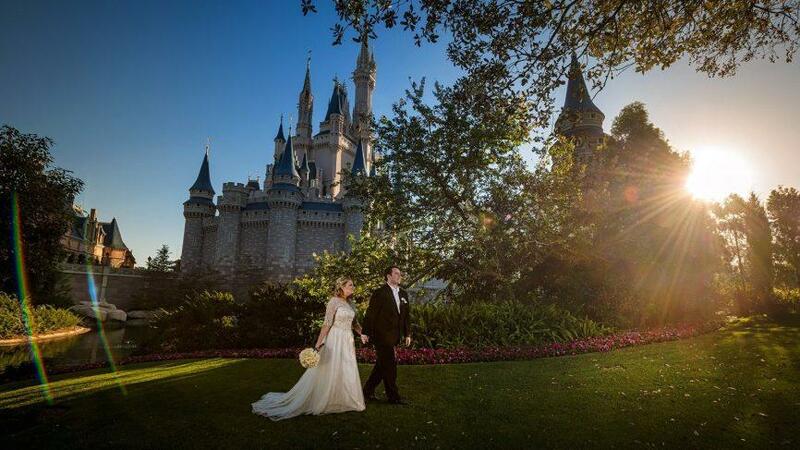 There are four locations to choose from – Florida, Hawaii, California or a Disney Cruise. 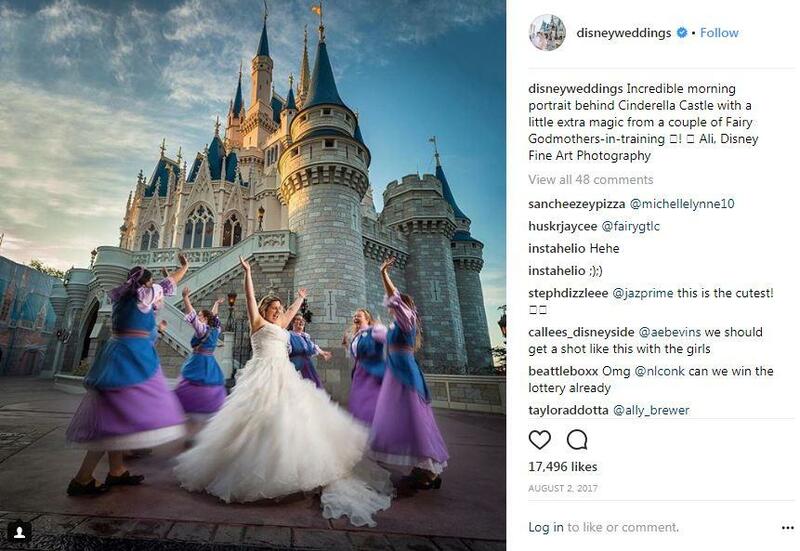 But, then like they say, there’s no such thing as free lunch because if you want to be treated like a real-life princess actually comes with a royally high price. 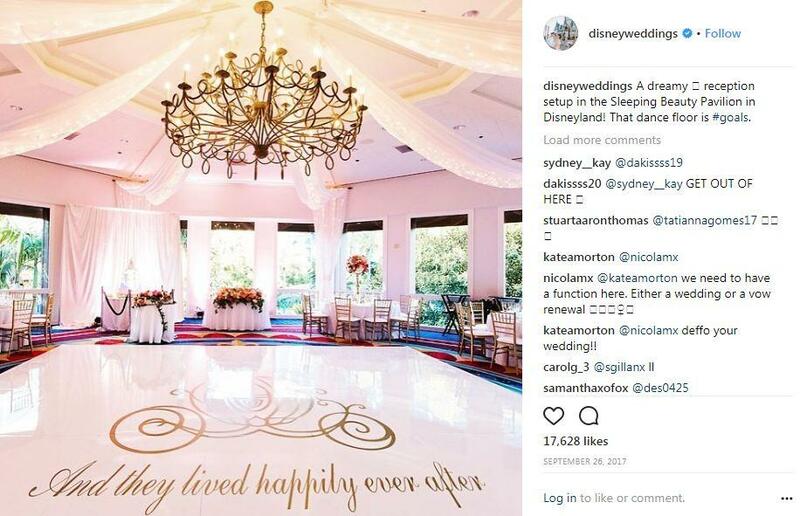 A reception at the Magic Kingdom Wedding Pavilion in Orlando with around 100 to 150 guests will cost you around £32,000. 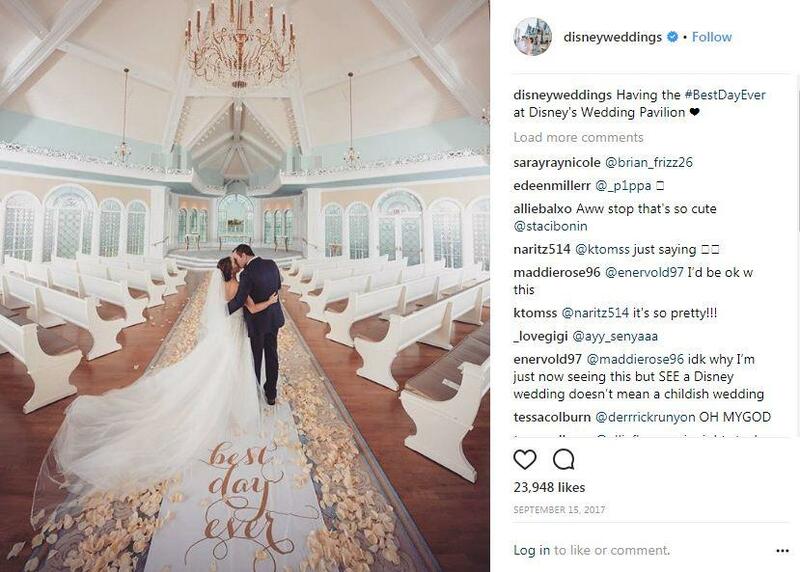 The cost includes dinner, photographer, videographer, bar, DJ, and entertainment from Disney characters.